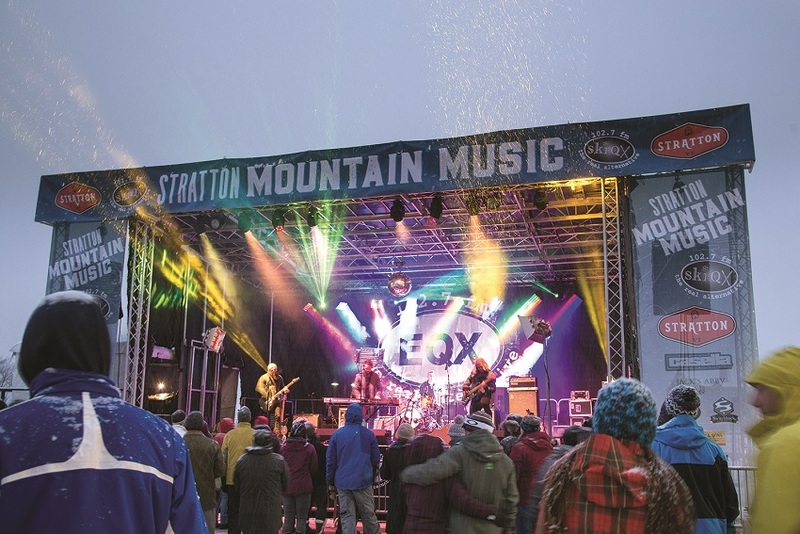 Stratton Mountain Resort and WEQX partnered to bring the resort its first-ever alternative rock music festival this winter. Attendees listened and danced along to some amazing bands including Northern Faces and Wild Adriatic at Stratton’s outdoor stage and Grizzly’s, where SKI-QX after parties featuring Juiceboxxx were hosted each night. There’s no better way to unwind after an exciting day on the slopes than with some great music, tasty refreshments, and good company.